There is no way to microwave spiritual transformation. Though dinner is served with the push of a button, the feasts of the Spirit cannot be rushed. A life of spiritual growth takes practice. In Philippians 4:9 Paul teaches, “Practice these things: whatever you learned, received, heard or saw in us. The God of peace will be with you.” Yes, transformation takes practice. The message for this Sunday is drawn from Philippians 4:1-9. At the heart of Paul’s teaching in this text is the call to consistently rejoice: “Rejoice in the Lord always. Again, I say, rejoice!” (v. 4). In other words, practice joy by keeping it at the center. 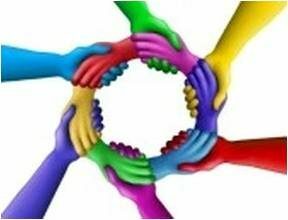 Center our relationships in joy. Center our thoughts in joy. Center our worship in joy. When discouragement hits, don’t dwell there. Give it a nod, notice it, then center and re-center on joy. 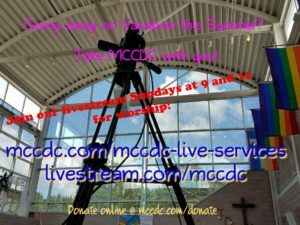 This Sunday at 9 AM and 11 AM we will center our worship on joy. In centering joy, the outflow of our lives will be ongoing transformation. 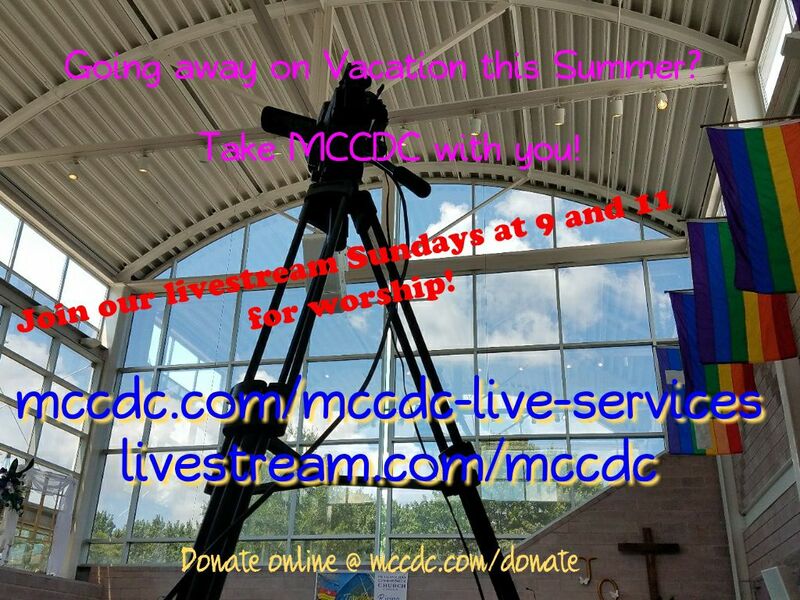 See you Sunday! 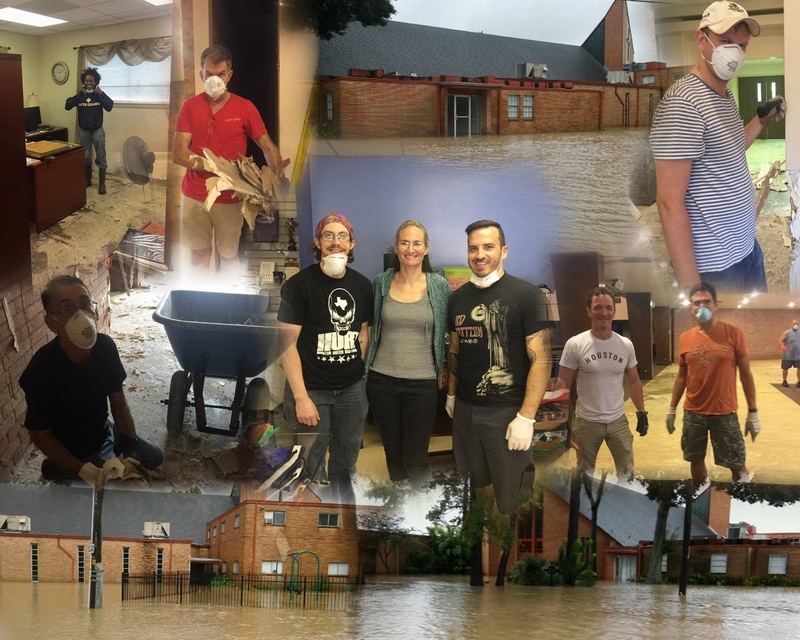 MCC was devastated by the flood waters of Hurricane Harvey and has been unable to worship in the Sanctuary since the storm. They are currently worshipping in a smaller, multi-purpose on their property. 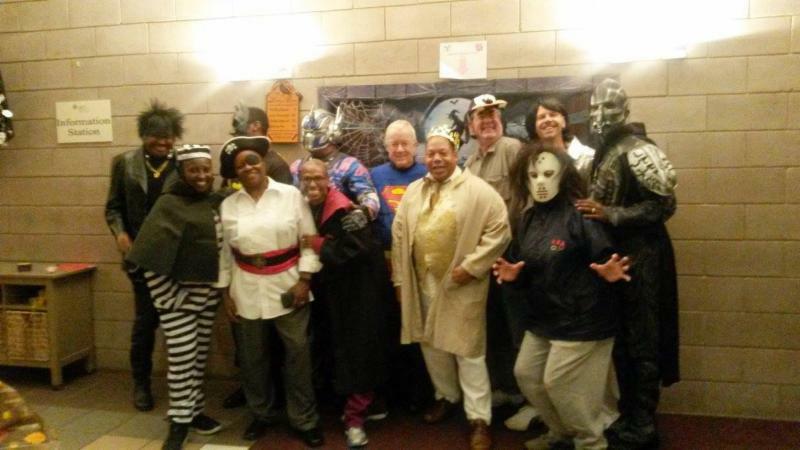 Despite the storm, they have continued to serve the community with ministry, food, supplies, and spiritual support. Through continuing recovery efforts, Resurrection MCC remains a source of hope. How you can help Resurrection MCC recover from Hurricane Harvey? 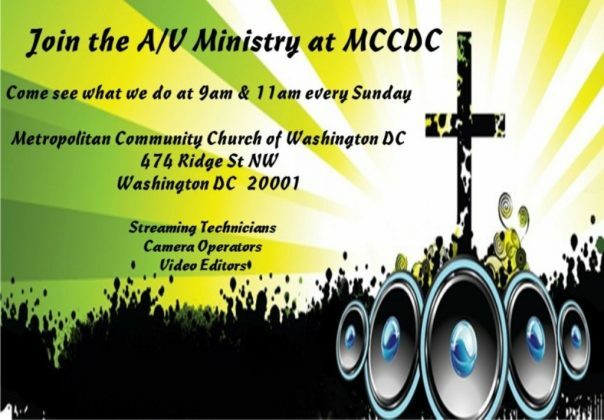 MCCDC’s Congregational Forum will be held after the 11AM service on November 5th. 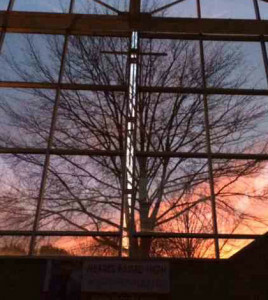 The Congregational Meeting will be held after the 11AM service on November 19th. If you have questions, please email Board@mccdc.com. Come out and have fun learning Hand Dancing! 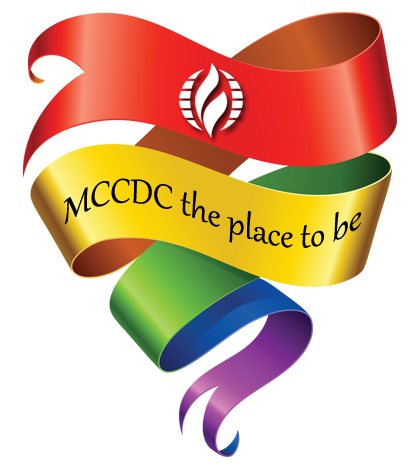 Classes will be held at MCCDC on Saturday Oct 7, 14, and 21 at 12 PM. The cost is $5 per class. For more information contact Robin Anderson at 252robin@gmail.com. Are you a Prayer Warrior? Do you desire to connect and support others through prayer practices? Do you want to make a difference in our church, city, nation and world? 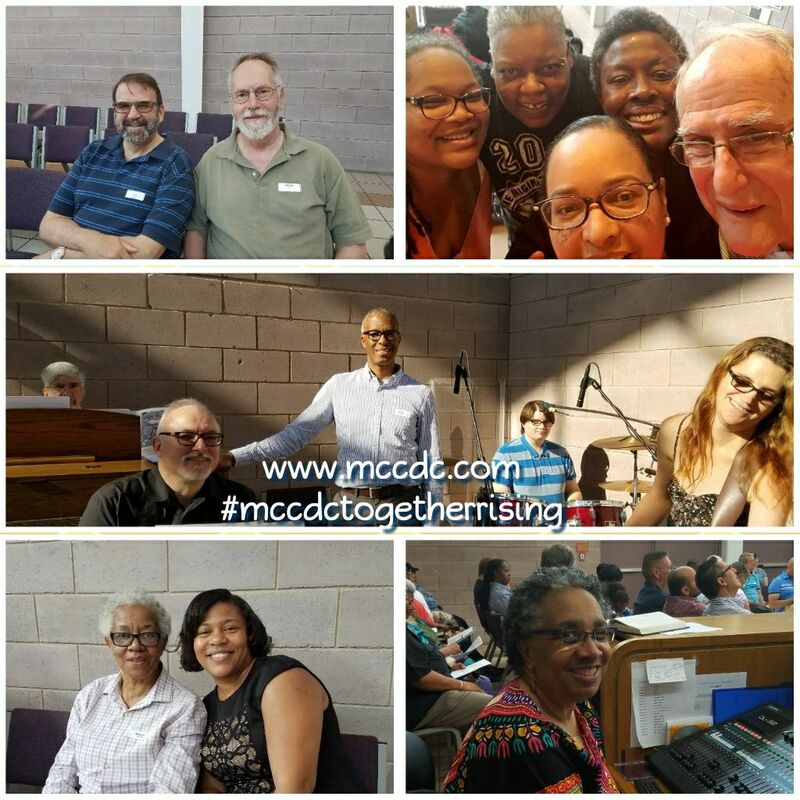 MCCDC is forming a new Intercessory Prayer Team (IPT). 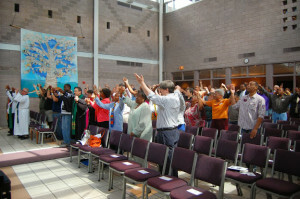 Here, IPT will come together to have a Spirit-led time of prayer. There will be an informational session on Sunday, October 15th, after both the 9:00 a.m. and 11:00 a.m. worship services. 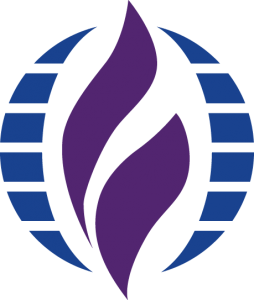 We will discuss the nature of the ministry, coordinate possible days and times to meet, and address questions surrounding IPT. For more information, please contact Rev. Jules Christian at enjoyingtoday@hotmail.com or (336) 419-7579. 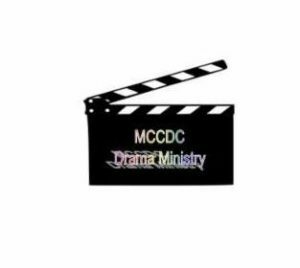 If you have questions about MCCDC and what membership is about, class will be held on October 22nd from 12:30 to 2:30 in the lower level conference room. All are welcome to attend. A light lunch will be served. PLEASE register so that we may have enough food and materials. 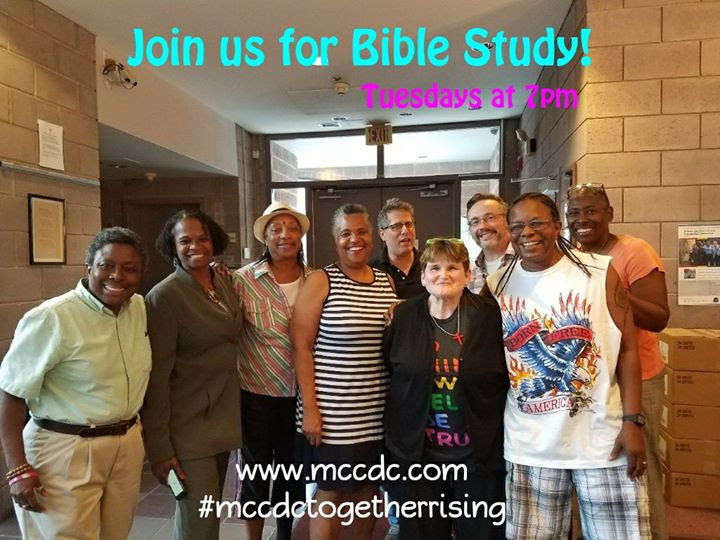 Contact Rev Cathy at revcathy@mccdc.com or 202-638-7373. 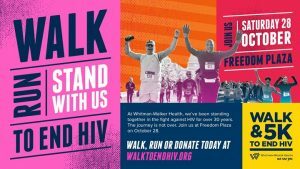 Help us reach our goal of raising $3,000! 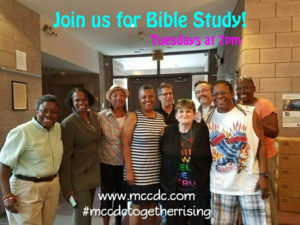 Register for the event and join the MCCDC team by clicking here. 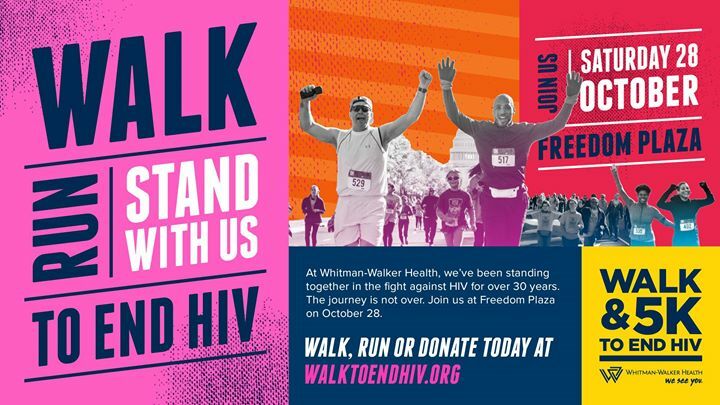 The walk will start at Freedom Plaza. We will meet at 9 AM at the Federal Triangle metro station. If you would like to be matched with a sponsor for the registration fee, please contact us! A night of fun dancing, prizes, and dance contest. Help in all areas needed: Setup, Servers, clean up. 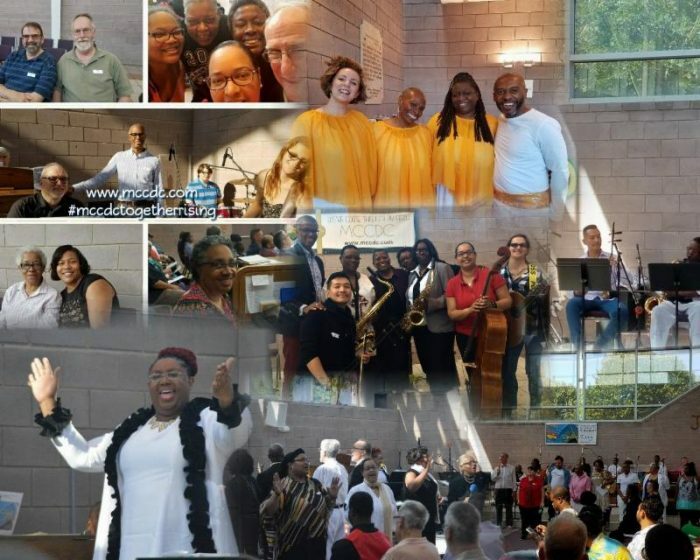 Eastern Network Gathering to be held at MCC of Northern VA in Fairfax. 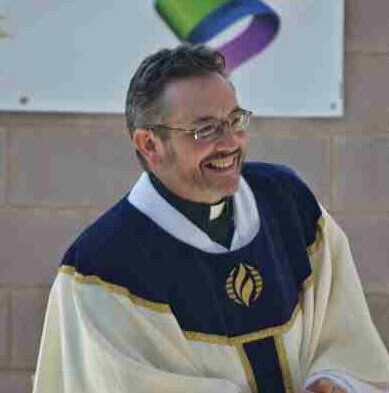 MCC interim moderator Rev. Elder Rachelle Brown will be present conducting her denominational “listening tour”. All are welcome. Please contact Rev Cathy for additional information. 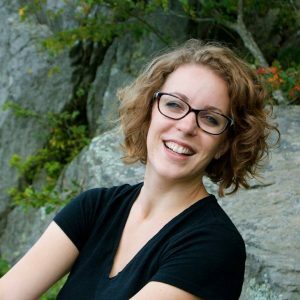 The Board is considering a motion to allow space use renters to have alcohol on the premises of MCCDC. The policy is being discussed because the church has lost building rental income for weddings, concerts, etc, because we do not allow alcohol to be served in the building. 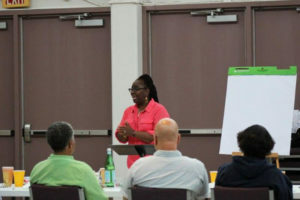 One possible option discussed was for the policy to allow use of alcohol (beer and wine) at events when the space is rented, but not be allowed at church/MCCDC-sponsored events or activities. The only alcohol that may be served is beer and wine, no distilled spirits or liquor. Alcohol may only be served with food and done so in accordance with all applicable District of Columbia laws. Renters must show proof that a temporary DC Liquor license has been obtained. Renters will also be responsible for security and a security deposit. We want to hear from you. Please send your comments or questions to Board@mccdc.com by October 7th.